Finding The GOAT (The Final Battle): Eminem vs. Tupac…Who You Got? Finding The GOAT (Final 4): Eminem vs. Big Daddy Kane…Who You Got? Finding The GOAT (Round 4): Eminem vs. DMX…Who You Got? Finding The GOAT (Round 2): Kendrick Lamar vs. Royce Da 5’9″…Who You Got? Eminem and Royce Da 5’9″ dropped a sneak preview of the video for Fast Lane a few days ago. Here’s the full clip. The video for Bad Meets Evil’s Fast Lane is coming soon. Until then, here’s a sneak preview. 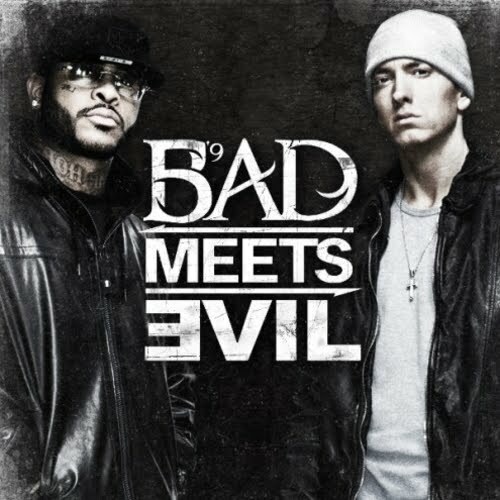 Eminem and Royce Da 5’9″‘s collabo on Bad Meets Evil was one of the dopest songs on The Slim Shady LP.